Thank you for visiting! For more information on Shoreline Construction, please don’t hesitate to call us or fill in your contact information in the form below. We’ll answer your questions as soon as possible and give you the information you need. Our normal business hours are Monday through Friday 8am - 5pm EST. 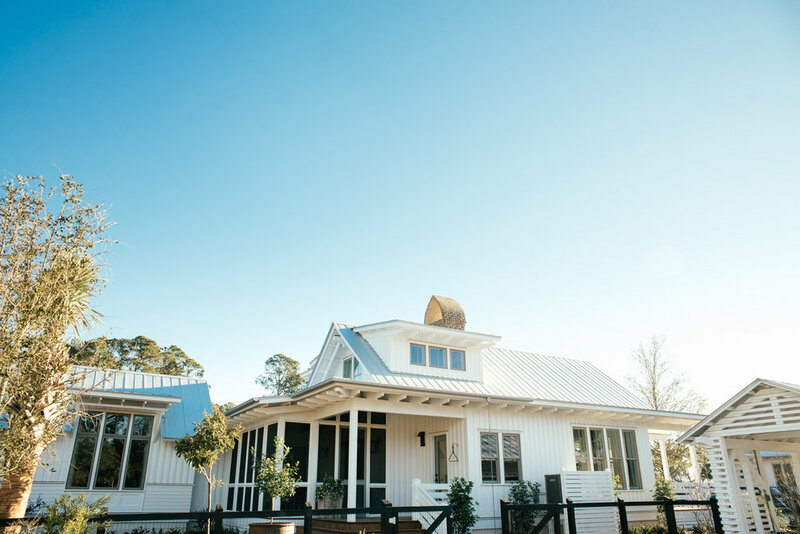 In a sea of sameness, Shoreline Construction stands out among builders in the South Carolina Lowcountry. As a matter of principle, we believe in fiscally sound business practices. We carry no debt on our business or projects, which allows us to protect your investment. It also affords us the opportunity to provide you with talented craftsmen and suppliers who trust us to run our company with integrity. If you’re like many of our customers, and are based out of town while your new home is being built, rest assured that you are in good hands with Shoreline. We’ve harnessed the latest in online builder communication platforms to keep you closely informed of progress, process, and pricing. In short, we understand that your peace of mind is paramount to a positive building experience. Shoreline always strives to achieve an “on time/on budget” status with our homes. We believe that thorough and careful planning is critical to a successful outcome. In the event a homeowner makes changes to their plans or selections in the middle of a build, we are committed to being fully transparent and upfront with respect to how changes to the specs may impact the costs and timeline of a project. We embrace your vision, even when that vision evolves. With truly special Lowcountry homes, the difference is in the details. To that end, our team of talented in-house designers plays a significant role in setting Shoreline apart. Their work has been featured prominently in local, regional, and national publications, and they’re here to assist in guiding you through the selection process. When the selections are finished, they work hand-in-hand with our craftsmen to see the install through to completion.